Santo Tomas is located on the southern coast of Menorca. It is a small, purpose built resort offering relaxation and a guarantee of summer sun. The beach is long and narrow, and washed by gentle shallow waters, it is the perfect spot for families with young children. It is separated from Son Bou by a headland which can be reached by a fifteen minute walk. A selection of water sports are available from the beach and they include sailing, diving, snorkelling and wind surfing, as well as fun rides on banana boats. If you are looking for a place to recharge your batteries, a cheap Santo Tomas holiday will certainly fit the bill. Santo Tomas hotels and apartments provide comfort and good service with tariffs to suit most budgets. Take a look at the all-inclusive special deals as they are often offer great value, especially when travelling with ever hungry and thirsty children. Restaurants and bars serve a varied menu that caters for all tastes. Choose from traditional island fare, international cuisine or even fast foods. The more conservative palate can always find familiar grub. Nightlife is low key reflecting Santo Tomas's popularity with families and couples. Shops, although adequate, are fairly limited. If greater choice is needed, head for the island capital, Mahon. Cheap Santo Tomas holidays can be taken from early spring until late autumn with temperatures rising to thirty and beyond in the height of the summer season. Several budget airlines fly direct to Menorca from regional airports. Check to see if there is a service from your own local airport. The resort lies close to the airport so transfers are very short. If you want a low cost Santo Tomas holiday but wish to avoid a lengthy search, we can help. 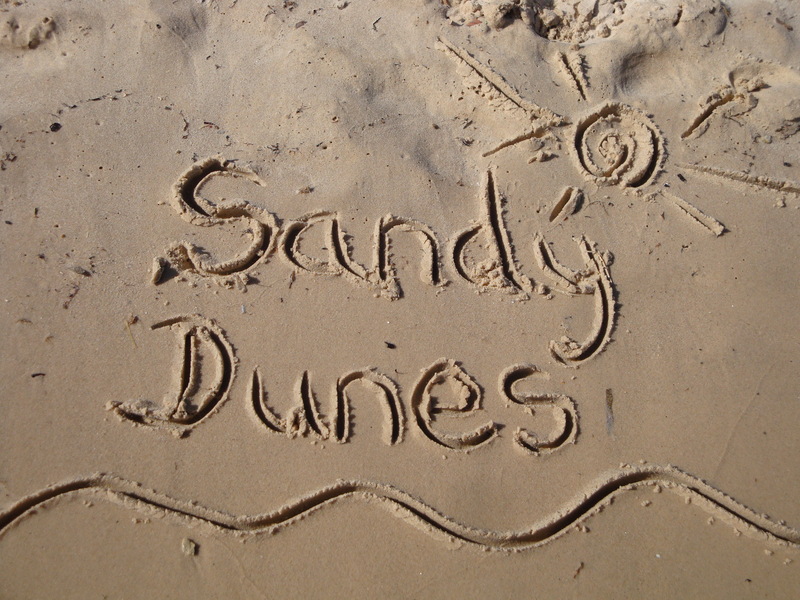 Sandy Dunes Holidays is a price comparison site with access to some amazing deals from almost forty travel companies. As they are all competing for your custom, prices are slashed and you are sure to make great savings. And all it takes is a few moments of your time. Just enter your dates, point of departure and destination and in a matter of seconds, we'll show you the Santo Tomas holiday that is the cheapest. It's as simple as that. Please note that offers change daily so, if you wish to avoid disappointment, ring and secure your trip without delay.